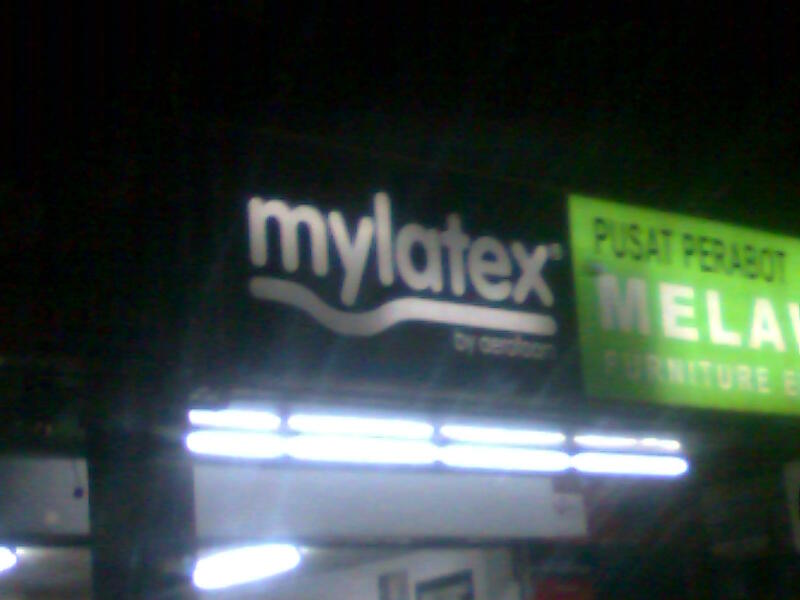 I found out this shop just tonite when I went out for a dinner with her. This entry was posted in parody. Bookmark the permalink.